So, it is asparagus or Spargel season here in Germany. Steffen and I felt like we needed to be part of that so today we bought some asparagus. It is nothing that we have cooked with before so we weren't quite sure what we would do with it. Here most of the asparagus is white, which is more mild in flavor. After brainstorming for a bit we came up with the idea of making a quiche. To make it healthy I made a potato crust and added some quark to make it creamy and add more flavor without adding any fat. 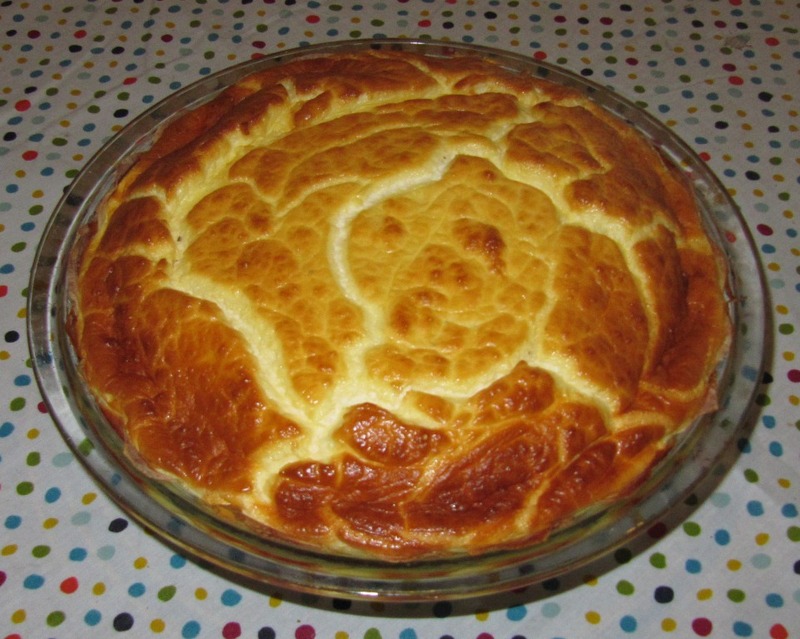 Traditional quiche is baked in a pie/pastry crust and then the filling is made with whole eggs, cream, and cheese. First I used my food processor with the fine slicing blade to cut the potatoes. Once they are cut, go ahead arrange them in pie pan to make a "crust". For the asparagus, peel it and cut it into bite sized pieces. Then blanch it in salted boiling water for two minutes, drain it, and place it in cold water. Cut the onion into small pieces. You can cook it before if you want, but it is fine if you don't. Separate the eggs. Beat the whites until fluffy, then add the quark or greek yogurt. Once well combined add the yolks and salt and pepper, stir until well combined. 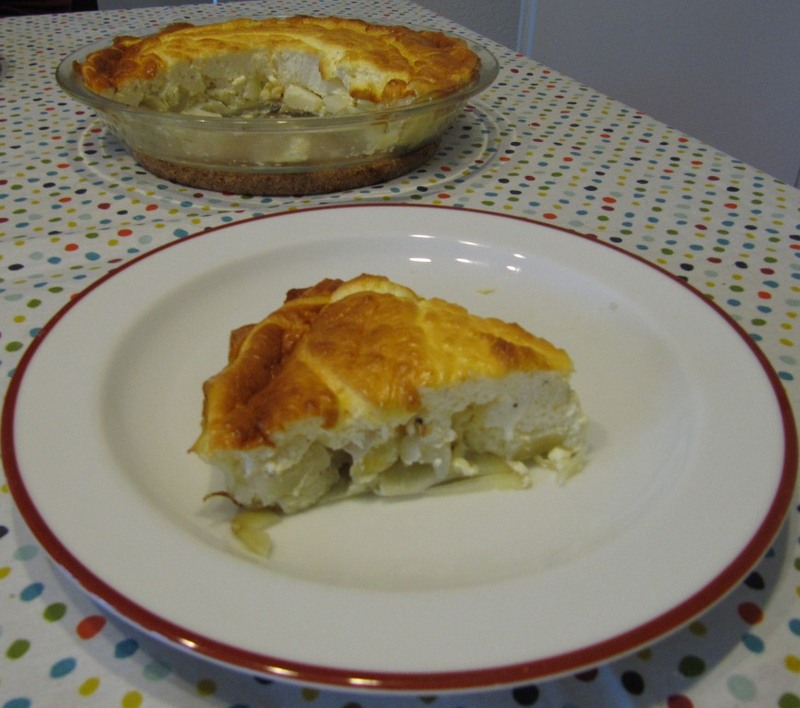 Place the asparagus and onion in the pie pan and then pour the egg mixture over top of them. Place the pan in the oven and let cook for 30-40 minutes or until it is set in the middle.